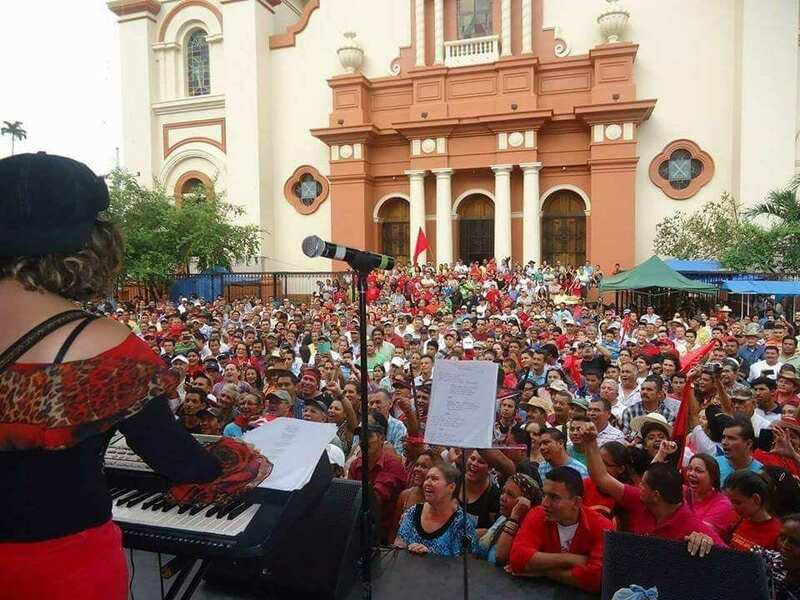 Recent massive teacher protests in Morocco demanding the government create permanent employment contracts is not an issue confined to the education sector—the extent to which decent jobs are available affects the future of the country, say leaders of the Democratic Labor Confederation (CDT). A recent government decree making it no longer possible for workers with renewable two-year employment contracts to integrate into the public sector as before means workers have no access to fair wages and social benefits like retirement. The move “outlines the direction and policies of the state to dismantle the public service as a right of citizenship and to disengage from its responsibility towards citizens,” according to a CDT statement. At least 10,000 teachers protested Sunday in Rabat, Morocco’s capital, to demand the government replace renewable contracts with permanent jobs that offer civil-service benefits, including a better retirement pension. The Sunday protests came hours after police used water cannon to disperse an overnight demonstration. 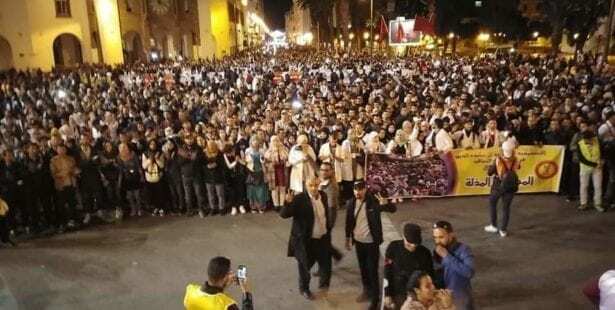 Many teachers had spent the night in the streets of Rabat after the first event before marching on Sunday from the education ministry to Parliament. The weekend protests follow nationwide strikes in the education sector on March 13 and 14, and union leaders say more protests are likely. While overall unemployment hovers around 10 percent, more than one-quarter of young people in Morocco are without jobs. Half of Moroccans who have jobs work in the informal economy, generally in precarious positions with low wages on farms, in construction, textiles and in the food and tobacco industry. “Despite the strong opposition of the unions, the government is determined to continue hiring with contracts in the education sector and in the public sector in accordance with the recommendations of the international financial institutions, which demand a reduction in the wages,” the Moroccan Labor Union (UMT) says in a statement. International lenders are pressuring Morocco to trim civil-service wages and cut back on public-sector services. In addition to CDT and UMT, other unions supporting the march include the Democratic Federation of Labor (FDT), General Union of Moroccan Workers (UGTM) and the National Teaching Federation (FNE).